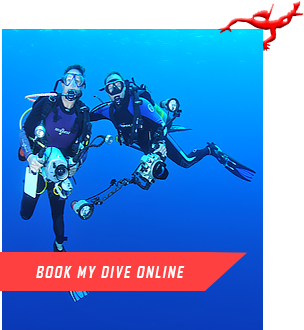 Scuba Cyprus offers a number of Specialty courses to make you a better diver. We also offer online training so you can do the Academics prior to your holiday and spend less time in the classroom and more time underwater during your course. Many of the more exciting and intriguing dive sites are located in deeper water. Without proper training, this kind of diving can put you at risk. 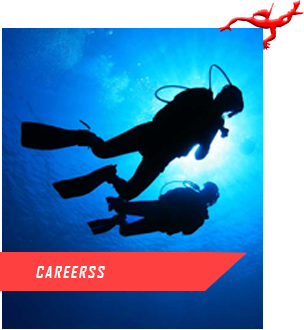 Deep Diving program will provide you with the knowledge, skills, and experience required to make these types of dives safely and comfortably. Explore the big blue! You no longer have to make a choice between safety and longer dive times - nitrox is the key. Enrolling in SSI´s most popular specialty program will teach you everything you need to know about Enriched Air Nitrox. This program is also a prerequisite for getting involved in Technical Diving. Boats allow you the opportunity to explore spectacular dive sites far from shore. 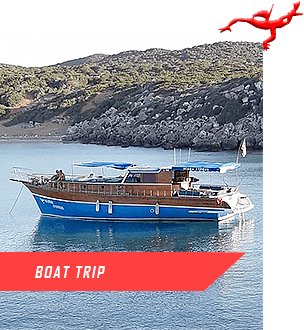 This program covers the additional knowledge you need to make your first boat diving vacation a true success, and the techniques necessary to dive properly from all sizes and types of boats. Enhance your dive trips! Proper buoyancy control can only be mastered with proper training. The Perfect Buoyancy program will improve your swimming position and reduce your effort which will lead to less air consumption. In addition, proper buoyancy control is the best skill for environmental protection. Learn everything you need to know to be a successful underwater photographer! Digital Underwater Photography will teach you the proper photography techniques to get better results instantly and teach you how to optimize your camera system with valuable accessories. Whether it's day or night, limited visibility can be an adventure. Just because the visibility is limited doesn't mean the opportunities have to be. This program is filled with information about planning and conducting night and limited visibility dives for fun, adventure, and exploration. Whether it's the gold of a sunken ship or that your buddy lost his/her dive light, there are times when knowing how to search for lost objects would be very beneficial. The Search and Recovery program will teach you different search patterns for use in various conditions and the proper techniques to lift objects. Exciting diving experiences await. These dives and exploring the past is exhilarating but there are some risks involved. 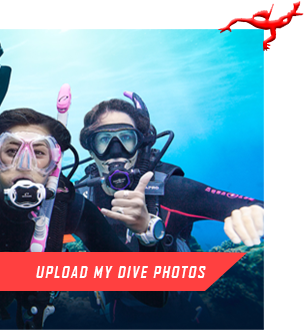 However, with the proper training and knowledge you get all you need to have the "Ultimate Diving Experience." Start exploring history and unknown sites! Your Total Diving System is like a buddy underwater who you need to be able to rely on at any time. You will learn about equipment selection best suited for you, care and maintenance of your equipment, and how to properly store it; to ensure performance and extend the lifetime of your equipment. To become a safe and confident diver, it is critical to develop an understanding of navigation. You will learn how to navigate with a compass, and how to apply natural navigation skills, estimate distances, navigate different search patterns, find your way to marking points, and be able to get back to the exit point. 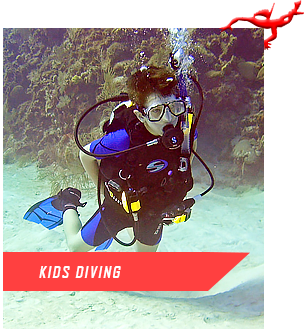 Science of Diving addresses all the areas of diving knowledge in a detailed and comprehensive manner: Physics, Physiology, Decompression Theory, Aquatic Environment, and Diving Equipment. If you are simply interested in diving or plan to become a Dive Professional - the Science of Diving program is what you need! The React right programme will increase your diving safety and comfort significantly . Learn the "How-To" of First Aid, CPR, AED and Oxygen administration in diving emergencies as well as emergency assessment, so that any emergency situation can be evaluated properly.